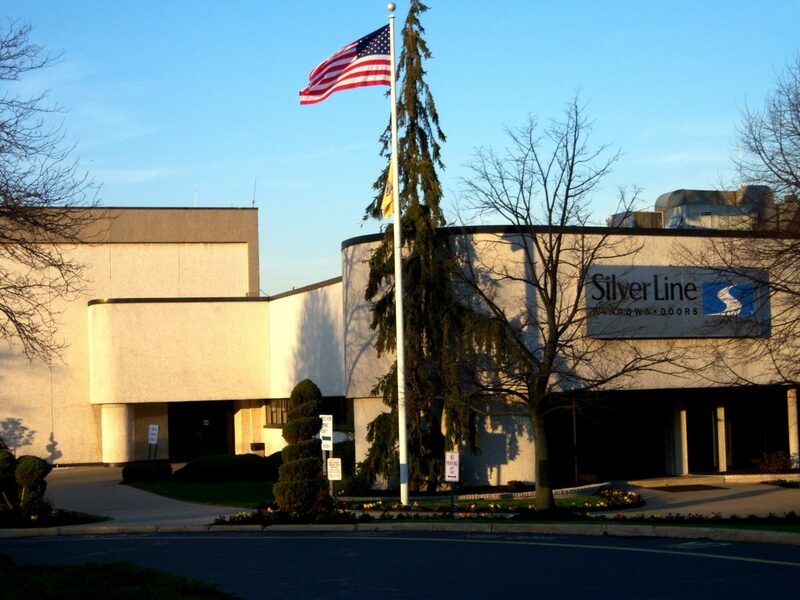 At 800,000 square feet this light manufacturing, distribution and warehouse building is the main facility in the SL Corporate Center. 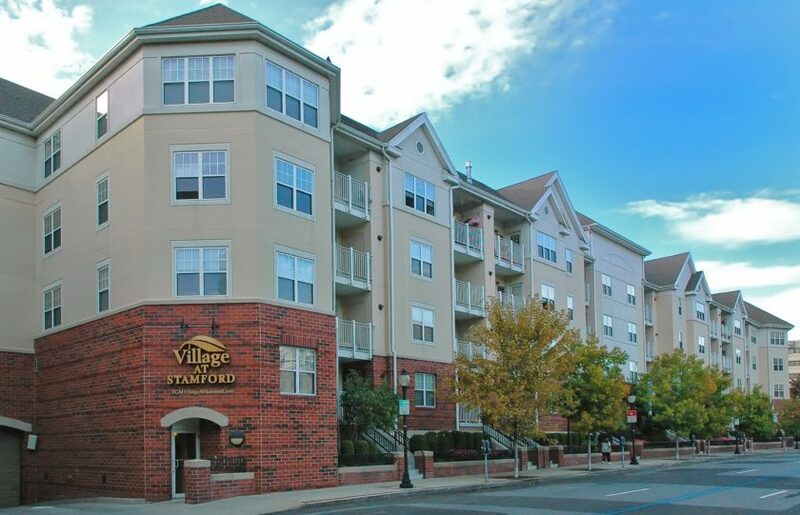 The SL Corporate Center provides direct access to Route 1 via a dedicated underpass with both north and south access and is minutes away from the New Jersey Turnpike and Interstate 287. 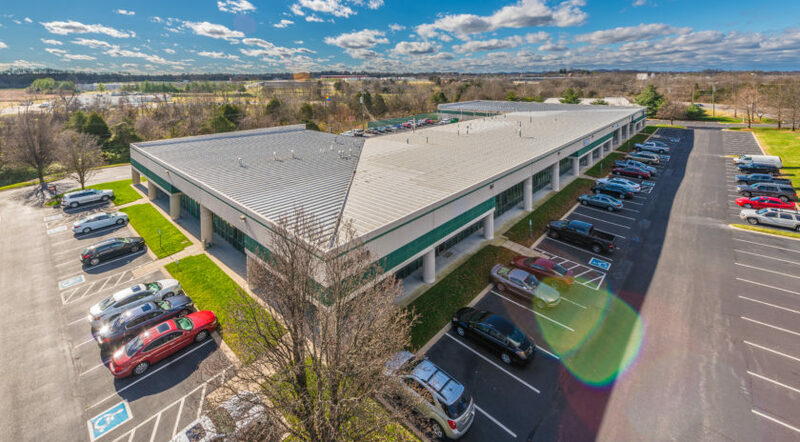 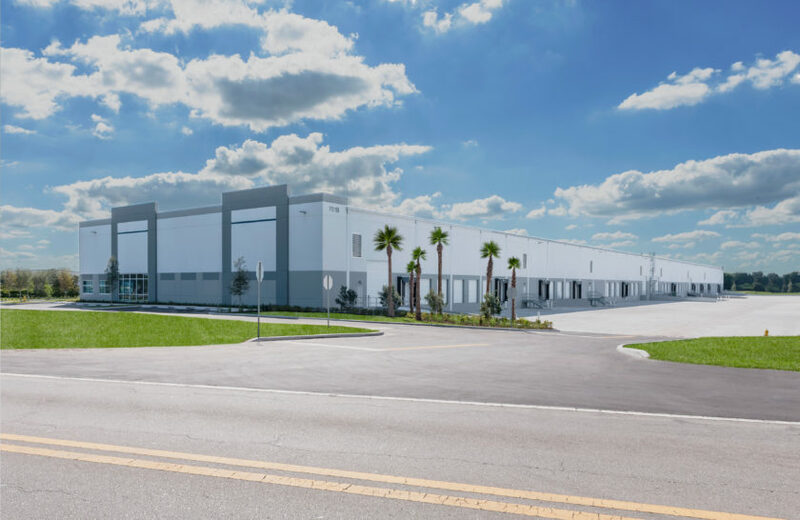 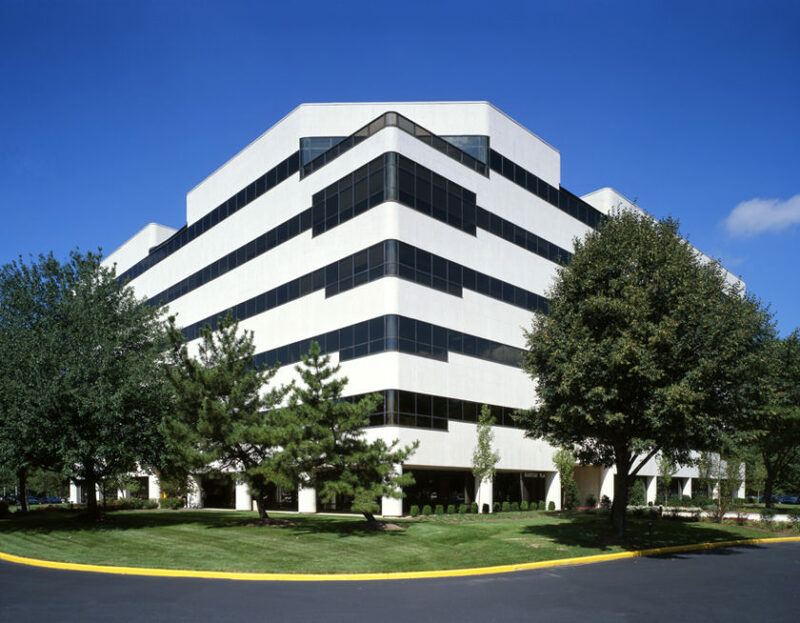 The facilities include outstanding power supplies, 41 truck dock doors of which 25 are in a fully enclosed tuck court, 2 full service cafeterias, and 108,000 square feet of newly remodeled office space.